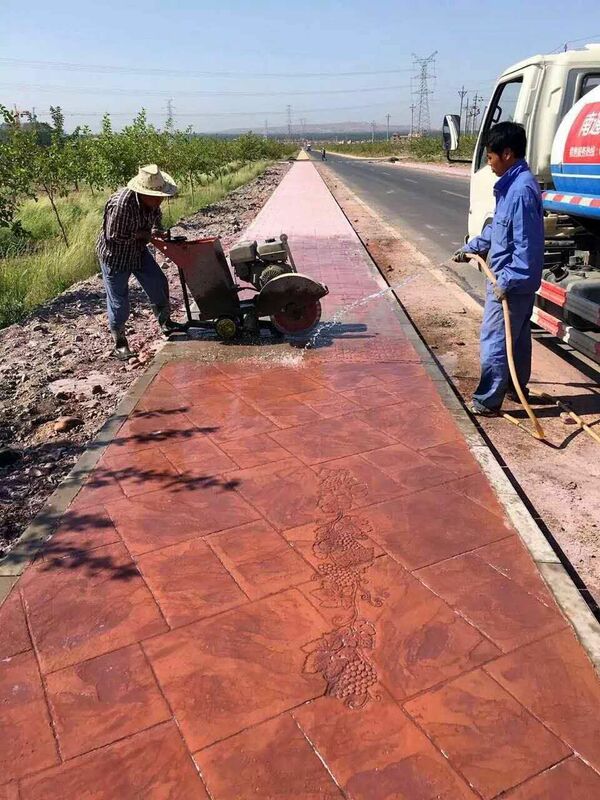 Material is PU ,lifetime 8000 times,warranty 10 years. 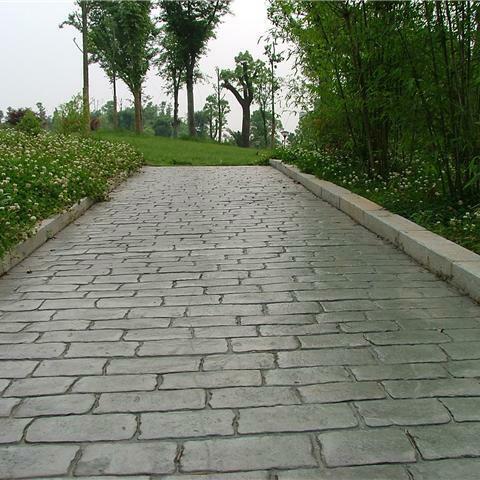 The mould is used for pavement road ,garden decoration,outdoor pavement. 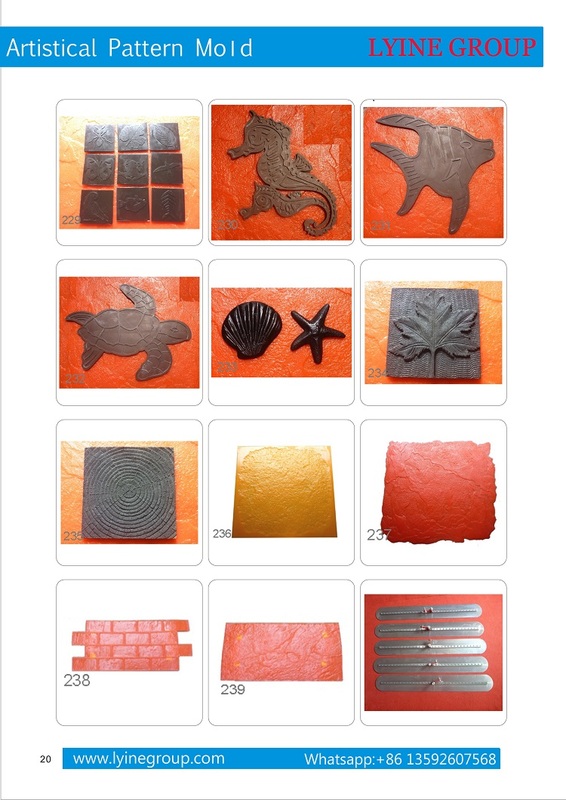 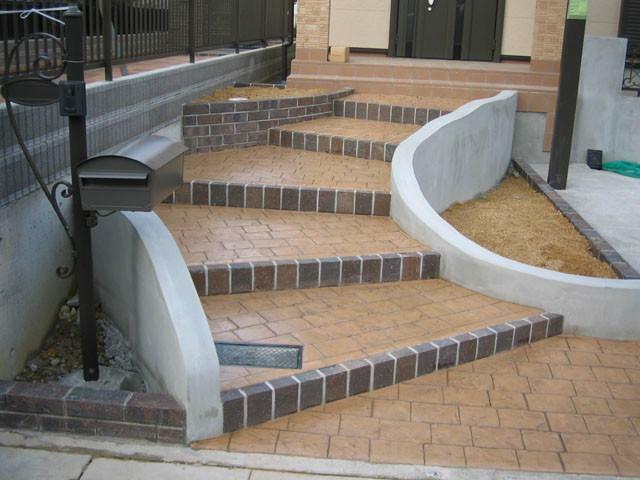 concrete mats in variety of patterns,various color and sealer products for all of your decorative concrete needs.